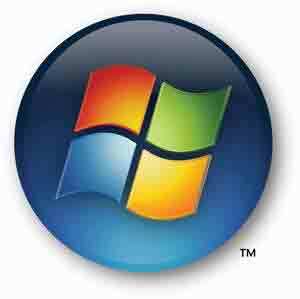 The US Department of Homeland Security has just advised NOT to use Internet Explorer from Microsoft as your browser. This is due to a major security flaw which, as of this writing, is not fixed yet. Chrome is light and fast and renders websites well. it is used by 57.5% of the population (Internet Explorer is used by 9.7%). It is by far the most popular browser being used. The complaint for many years has been that Internet Explorer is too closely tied to the Windows operating system and this makes is much more susceptible to malware. Download Chrome from here, and install it. The first time you fire it up you will see at the top the opportunity to import your bookmarks – it’s that easy! It will also ask you if you want to make it the default browser. Say yes and any link you click in an email or document will be opened up by Chrome rather than Internet Explorer. Be the first to comment on "How To Move From Internet Explorer to Chrome"